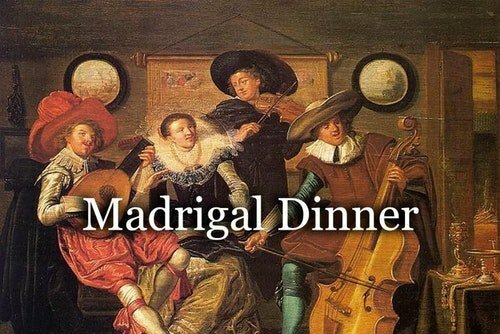 The 2nd Annual Madrigal Dinner! Come and be merry at our Renaissance Madrigal Feast. 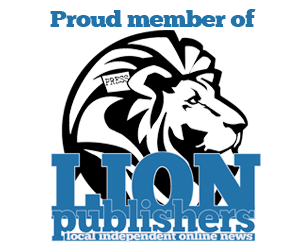 The Madrigal Feast is a 21st century re-recreation of the Renaissance Fetes held in great baronial halls throughout England during Christmastime. You and your friends will be dazzled by stunning pageantry, humor, jests, unmatched music and song accompanied by the finest wine and succulent food prepared by the Chefs of the American Culinary Federation. As a favored guest of the King and his royal court you will be entertained by period instruments and songs that carry the theme of the season. Wandering minstrels will entertain you at your table while you enjoy the gossips and tales of the Court. Led on by the King’s Jester, immerse yourself in the warmth and joy of the Holiday and make this Christmas Dinner one to remember.